Talking with Gwen Heliou, Ubisoft | Nova Scotia Business Inc.
"Professionals and studios from around the world are coming to Nova Scotia to work, to operate, and that means they are confident that they will find good people, trained professionals and business opportunities." The Interactive Society of Nova Scotia (ISNS) is the voice of Nova Scotia’s interactive media and video game industry. They work to build collaboration among studios, community partners, and professionals to support the growth of this rapidly growing sector of our economy. A major factor in the growth of the industry has been the influx of studios who have chosen to locate in Nova Scotia. Major studios such as Ubisoft, Hutch Games, and Hothead Games have built studios here. NSBI sat down with ISNS President Gwen Heliou to talk about why studios are choosing Nova Scotia. A 20-year veteran of the video game industry, Gwen is the Managing Director and Product Owner for Ubisoft Halifax, where he oversees a development team of 55 professionals. Born in France, Gwen joined Ubisoft Montreal in 2002 and now lives in Halifax with his family. Check out what Ubisoft is saying about doing business in Nova Scotia – “Nova Scotia: Harbour for Ideas”. Q. Some describe the video game sector in Nova Scotia as being on the verge of something great. Can you expand on that? A. What’s clear at this time is we are close to something. People are talking about it. Professionals and studios from around the world are coming to Nova Scotia to work, to operate, and that means they are confident that they will find good people, trained professionals and business opportunities. This is something telling. So yes, we are on the verge of something and we need to make sure we continue in this regard. Nova Scotia is smaller than the others, but we compensate with flexibility and innovation. Also, we are the closest North American centre to Europe and we have quick flights to London and Paris. This gives us a unique advantage in the video game industry. 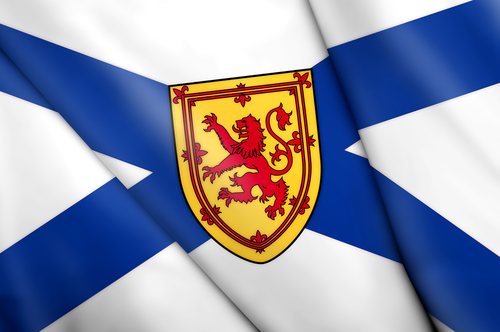 Interested in immigrating to Nova Scotia, Canada? Learn more about the various pathways to immigration. Q. What are the elements in Nova Scotia that attract studios here? A. Speaking as Ubisoft, we are in the creative business, the innovation business, and I can say two things. Innovation doesn’t follow borders, and it doesn’t require a lot of people or huge investments. Our small studio in Halifax with 55 people is capable of innovation. That’s made possible by the way Nova Scotia teaches and trains students, and by collaboration between Ubisoft and schools for things such as co-op programs. Also, Nova Scotia is a friendly business environment. We welcome new studios and everyone can get a seat here without having to elbow people. This makes a lot of sense considering we all compete in a broad, global market and not against each other. In this environment, innovation is safe to sprout and grow. We can collaborate and work together. There is no magic bullet to innovation, but it starts with fertile soil. 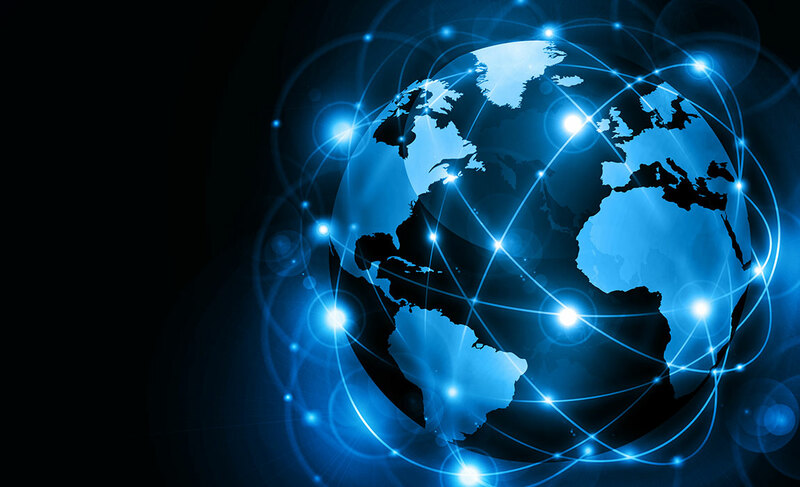 When you have talented people, and they feel safe to collaborate and innovate and create things, you generate the competitive edge you need in the global market. Q. What would you say to a studio who is considering locating here? A. At this time, starting a studio in Nova Scotia feels like a great opportunity. You can succeed here and we are very happy to welcome new studios. Moving your life and business to Nova Scotia has never been easier. It is especially true for video games, thanks to lower production costs, digital publishing, and the huge effort done by the Province to welcome new studios. This welcoming spirit also extends to everyday interactions when living here. It’s refreshing! 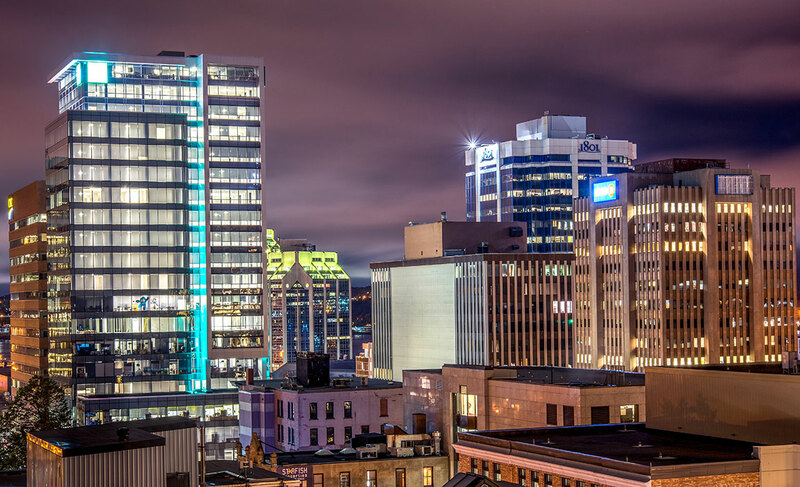 Learn more about Nova Scotia’s Digital Media industry. Q. What is the importance of the Game Developers Conference (GDC) to attracting investment to Nova Scotia? A. GDC is the key networking event for the video game industry. It’s geared towards professionals who want to gather each year to connect and do business. Speaking personally, after working in the field for over 20 years, it is my main opportunity to see old friends and make connections. GDC is about mentorship, meeting peers, and B2B. It’s the place where you go if you want to make deals. If you want to succeed in video games, you can’t avoid GDC. You need to go. 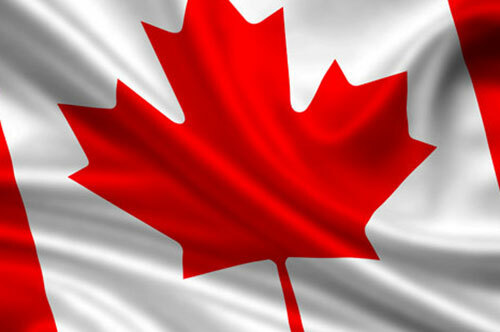 So for Nova Scotia, it is vital that we attend GDC if we want to meet and attract studios to the province. Get the inside scoop on the latest buzz and news from GDC, as it happens. Like and Follow us on Twitter @NSBI, on FaceBook @NovascotiaBusinessInc, Instagram @novascotiabusiness and LinkedIn @Nova Scotia Business Inc for live updates from the conference.